Don't miss the latest happenings out of Sundance, including new lifts, terrain expansions, weather, photo galleries, infographics and current events skiers and mountain travelers should know about. Stay up-to-date on Sundance news and events by clicking on articles from the list below or page through to see coverage from the entire ski season. 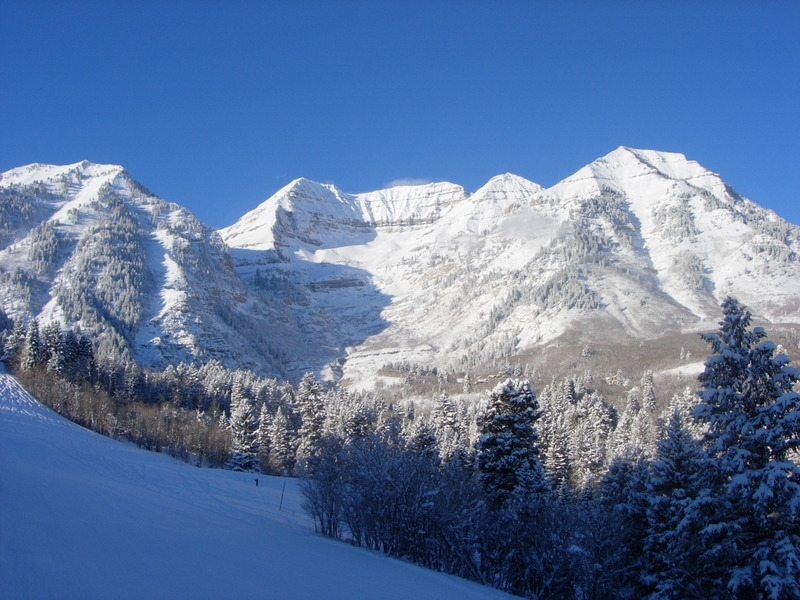 Wondering which Utah ski resort to visit? Match your desired ski trip experience to the right Utah destination with these tips. Aside from dry, fluffy powder at its 14 resorts, a slew of new ski resort improvements are cropping up across Utah. The storm track favors both the West and the Northeast for new snow in the next five days. Pro advice on how to ski Park City, Jackson Hole, Squaw, Telluride and other legendary ski resorts from the mountain's legendary athletes themselves. Snow will continue to fall across the West through this weekend courtesy of two different storm systems. 72 hour snow totals were over 90 inches for some resorts this weekend in Northern California. Whether you're heading to the Sundance Film Festival or to your favorite ski resort, here are some mountain-chic styles for the slopes or the streets. The Ski Area Citizens Coalition ranks the best and worst in environmental practices among ski resorts. The first day of the new season in Utah is just around the corner. Sundance has season pass deals for nearly everyone.